The Volkswagen Golf Alltrack is designed for those who need a semblance of off-road ability but don't want the size or running bills of a large SUV or even VW's own Passat Alltrack. 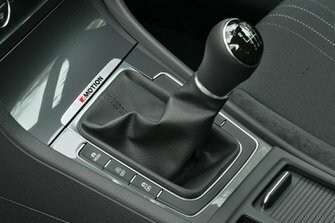 The Golf Alltrack’s ride height has been raised by 15mm over the standard Golf Estate to give better ground clearance, and it comes equipped with off-road bumpers to provide better approach and departure angles. As you’d probably expect, four-wheel drive also comes as standard. 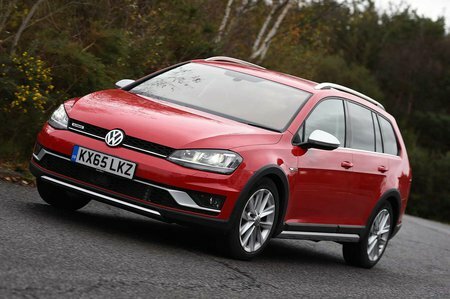 The estate-only Golf Alltrack is available with three engines: a 148bhp 2.0-litre diesel with a six-speed manual gearbox, a 181bhp 2.0-litre diesel with a seven-speed automatic and a 1.8-litre turbo petrol with a six-speed auto ’box. But given that the car costs quite a lot more than the regular Golf Estate, does buying one make sense? Read on over the next few pages to find out. Or if you’ve already decided that the Golf Alltrack is the car for you and just want to get the best possible deal, click here to find out how much you could save.